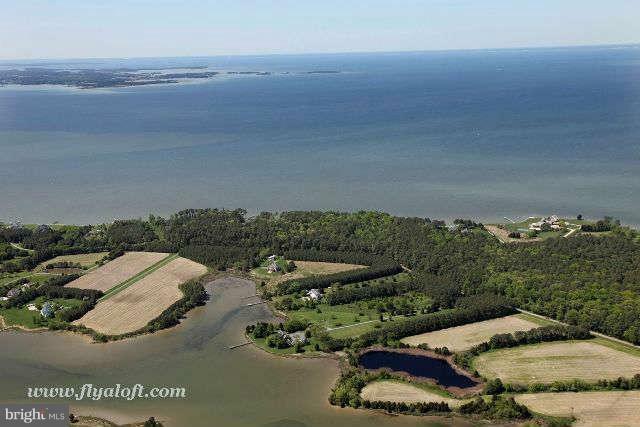 Bay Views in Talbot County. 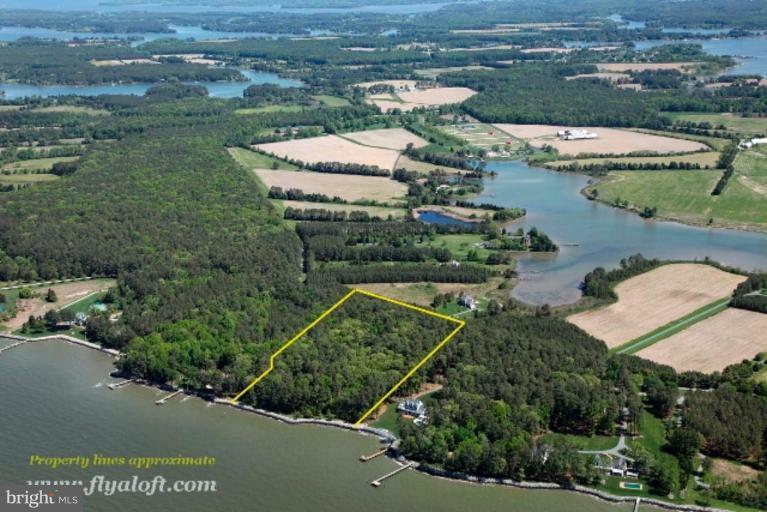 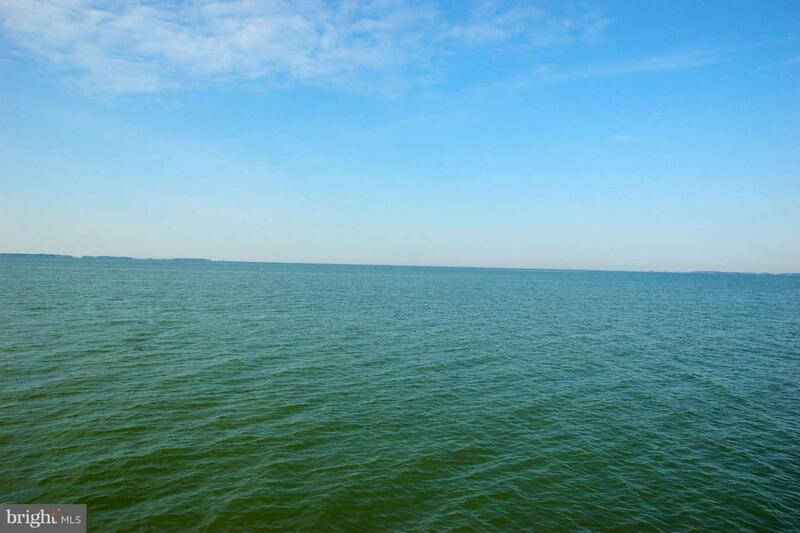 Fabulous, private, and rare 9 acre waterfront home site. 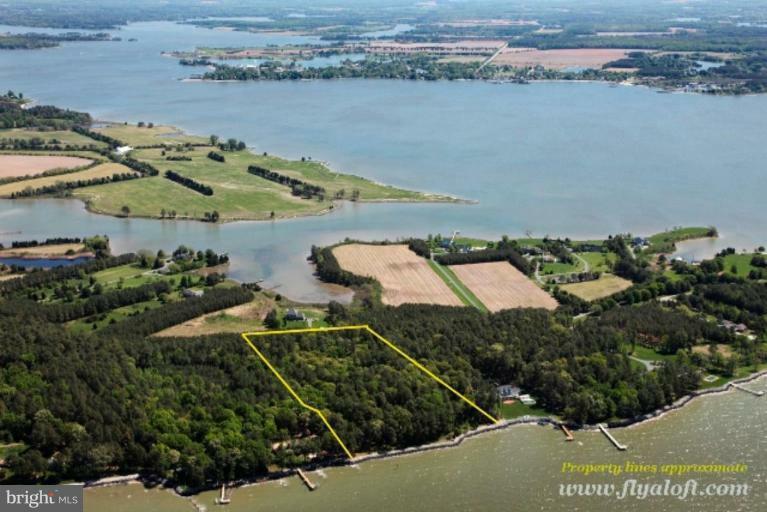 Perc approved, navigable water, rip rapped shoreline, and coveted SW exposure with vistas to the bay and beyond.